Lucky me that my HTF turn falls on Halloween! 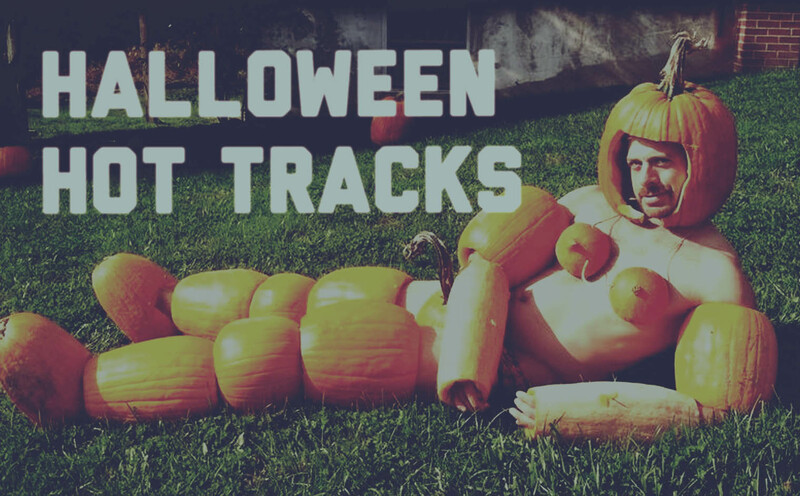 So in the spirt of the season, here are some of my favourite Halloween Hot Tracks. A bitchin’ halloween track from Siouxie Sioux & Pals. I always knew something was missing from AC/DC’s version of this song, it was trumpets. At last! The brand new single from The Beverleys. 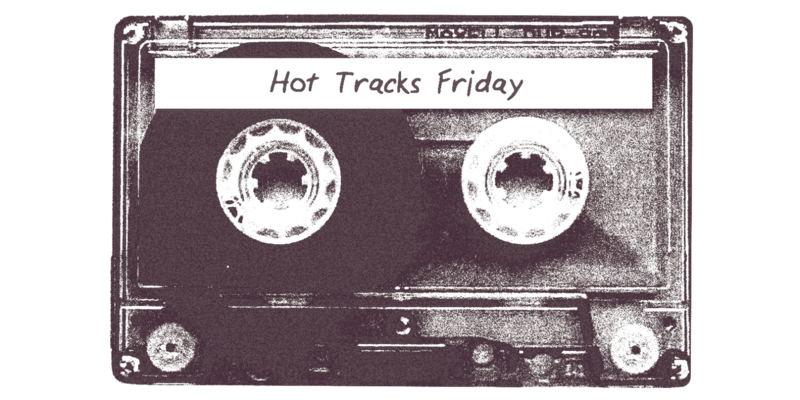 The junk-punk label is sometimes used to describe their music, but whatever label you want to use, their music bristles with energy and raw emotion. They’re swell. They’re also the loudest band I’ve ever seen. I’m sure I’ve mentioned this band to everyone I know, so if you haven’t listened to them yet, do it now. The Bevs only a couple of years into their existence, but they’re already playing some pretty sweet venues (Shea Stadium! ), and they’ll be back in Toronto on December 6th. The opening track from 2008’s Here We Stand, this song kicks off the album in a riff-based, fast-paced, straight-forward style. Too bad we never find an answer to the question “If you were a ship, what ship would you be?” I vote for a schooner. Bluenose 4 Lyfe. Don’t let the title mislead you. There’s a lot of dancing’ to do. I have a mostly-strict no-dancing policy, and even I wanna dance to electro-pop vocalist MØ’s tune. Plus, the song is so short and sweet that it’s easy to get past its mostly bubblegum nature. A revelation opening up for Dum Dum Girls in Toronto. They list themselves as Psych Pop, and maybe that’s an appropriate description. There are a bunch of things I like from the gig; the harmonies, the frenetic drumming, and Alanna DeVito plays a mean guitar. (Also, that guitar tone? Amazing.) The standout tune for me was one that I believe is called “Never Know” (Never Knew? ), that’s getting recorded on their next trip to the studio. I’m going to keep tabs on this band because I want that record. 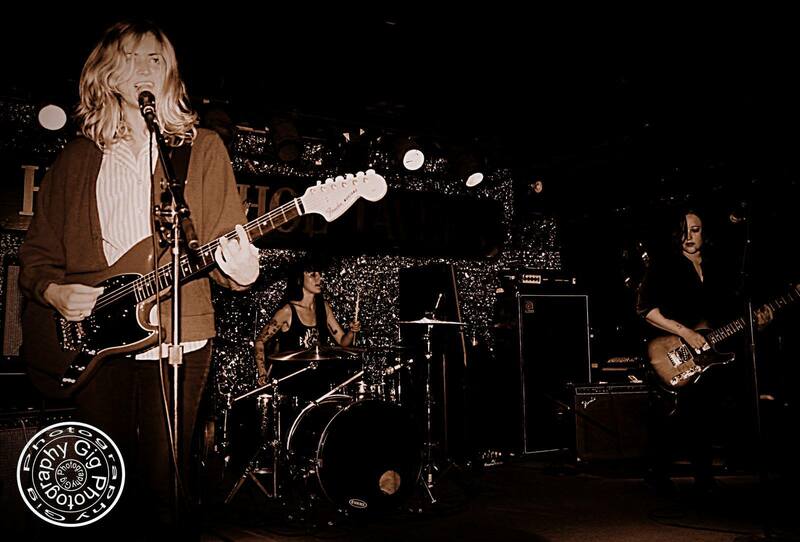 In the meantime, here’s Mystery Girl, one of their more recent tracks. So I finally got the opportunity to see Fleetwood Mac this Saturday, which was number one on my must see concert list. They were amazing and played for 2 and a half hours! Since the show is so fresh in my brain I wanted to post something Fleetwood Mac, but realized that’s all I’ve been doing leading up to the concert. So instead I thought I’d do an all Stevie Nicks post. These are all from her solo albums and definitely hot tracks. I choose these songs because they’re all examples of Stevie unbracing the times (80’s) that these songs where released. Stevie and synth is a killer combo. If there was ever any doubt whether or not Stevie’s voice could carry a dance track – she abolishes any such notion on this gem. This video is everything that it should be. Super hot red dress? Check! White piano? Check! Portal into the afterlife? Check! This song sounds like the opening credits to a hollywood movie, set in the 80’s of course.